Buying a home is a big moment in your life. We’d like to be there to make it the best experience possible. Whether you’re purchasing new property, refinancing, buying an investment or vacation home, Uwharrie has a financing plan that will get it done. 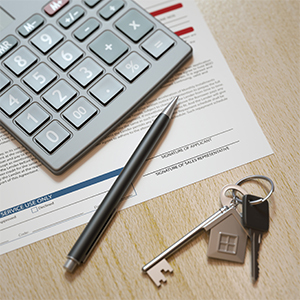 A traditional loan with an interest rate that stays the same for the entire term of the loan. 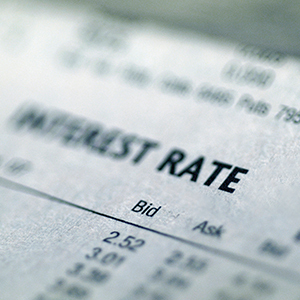 This loan offers a lower introductory interest rate that adjusts after the initial period. 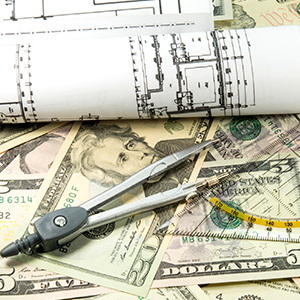 This funds a renovation or construction project and converts to a permanent mortgage later. 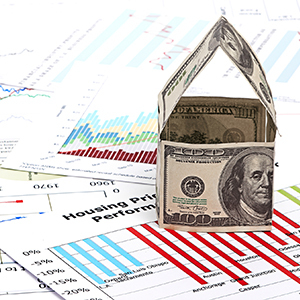 A jumbo mortgage is a home loan that exceeds the conforming loan limits set by Fannie Mae and Freddie Mac. 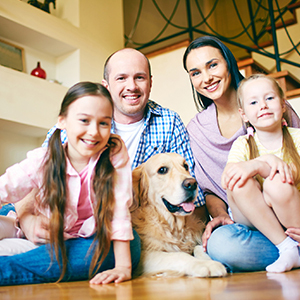 This is an affordable government-backed loan with low down payment and flexible credit requirements. 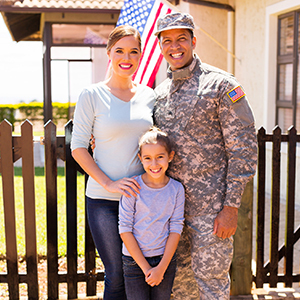 Insured by the Department of Veteran Affairs, this program is for qualified veterans and military families. A loan offered through the U.S. Department of Agriculture featuring 100 percent financing for qualified home buyers. 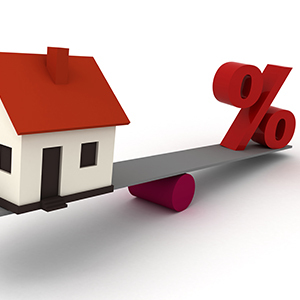 Get the latest mortgage interest rates. 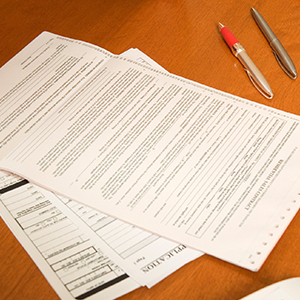 Download and print the forms you need to get started.